From our professional experience, we know that moving out of your premises can be stressful enough. Dealing with all the hassle of transporting your furniture and belongings and leaving a spotless place behind, it is really a very annoying situation and a great challenge. Luckily Mega Cleaning is always here to help you with your end of tenancy cleaning North West London in a timely manner. Have in mind that the End tenancy cleaning is a deep thorough cleaning of the whole property. It is specifically designed to attend hard to reach areas and address special attentive care to the small details. Therefore, you can entrust our skilled tenancy cleaners for completing perfectly your moving out cleaning in North West London. In North West London, we also perform expert Upholstery cleaning, Carpet cleaning, After builders cleaning and One off cleaning (spring, deep clean). Booking an additional cleaning service you are obliged of getting an extra discount as well as can benefit from the amazing deals we offer. 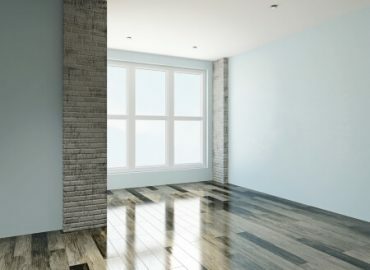 Our professional tenancy cleaners are following a checklist which compiles the requirements of the leading letting agencies in North West London. Thus getting your deposit back from your landlord will be piece of cake. With the guarantee of 48 hrs with your house cleaning end of tenancy and the free re-clean, you can feel safe and calm for your deposit. How to make your ex-residence absolutely clean and sanitised? 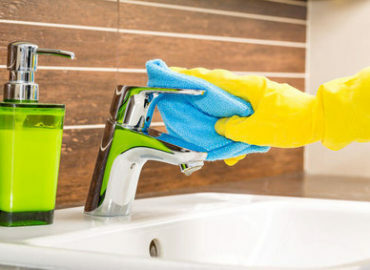 The professional End of tenancy cleaning is an efficient and effective service, cleaning the whole property like de-lime and descale, sanitise and polish the kitchen, bathroom, and the living space for an unlimited time. De-greasing of all kitchen tops, cupboards and appliances in and out. 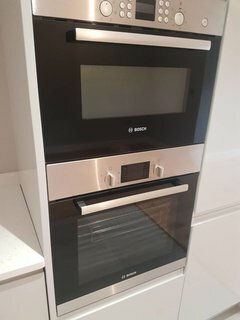 A thorough deep cleaning of the oven as part of the move out cleaning – all removable parts will be soaked in a dip tank and all the grime and build up dirt will be taken away. And that will be just absolutely free of charge. Our tenancy cleaners will sanitise, dust and polish all types of surfaces and areas using the most appropriate detergents. Deep cleaning of the bathrooms with specific detergents, scrubbing the tiles and sanitary utensils. In general, our pros will attend every nook of the property with care and will leave it sparkling clean and refreshed. * Please note that property should be empty of personal belongings; fridge and freezer to be defrosted in advance (at least 24 hours prior to the service); we need access to electricity and water. Enjoy an absolutely amazing and hassle-free Cleaning End of Tenancy in North West London by just calling us on 020 3637 7737 or sending us your request online.